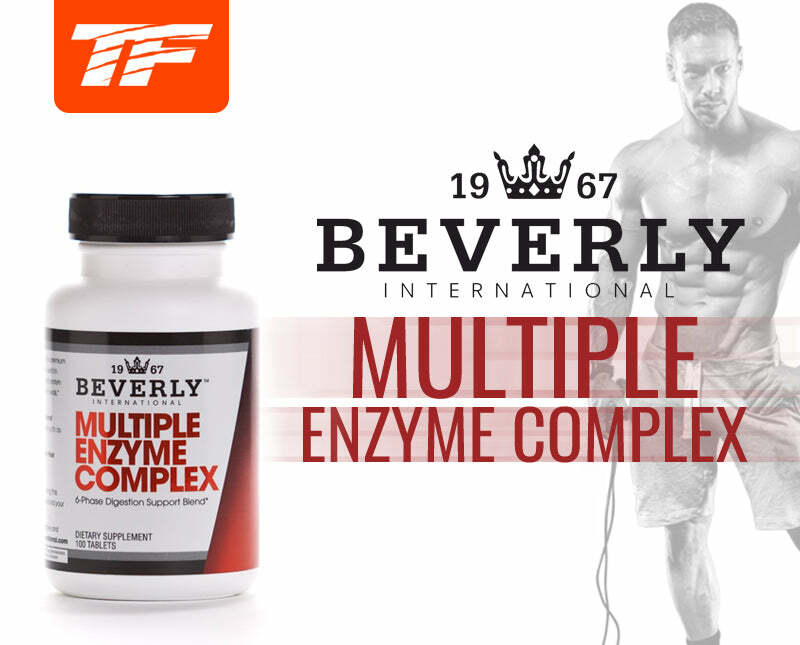 Beverly Multiple Enzyme Complex | Antidote to Bloat. MEC is a broad-spectrum formula designed to help alleviate normal digestion-related discomfort by assisting in the breakdown of the protein, carbs, and fat in food. Who can benefit from it? Dr. Elizabeth Lipski, PhD (clinical nutrition), author of Digestive Wellness, says: "If someone tells me they consistently feel bloated or gassy 2-4 hours after eating, or that food feels like it just “sits there” hours after a meal, I've found that support from digestive enzymes in these cases can make a real difference." Consistent with Dr. Lipski’s findings, clients regularly tell us that MEC makes digestion easier and more comfortable and allows them to enjoy a broader variety of foods in their diet. INGREDIENTS:Calcium phosphate, stearic acid, microcrystalline cellulose, croscarmellose sodium, hydroxypropyl cellulose, gum acacia, magnesium stearate, silicon dioxide. Calcium phosphate, stearic acid, microcrystalline cellulose, croscarmellose sodium, hydroxypropyl cellulose, gum acacia, magnesium stearate, silicon dioxide.